After you have spent your day or night working hard, helping people, and making a difference with a career in health care, now it is your time to do what recharges you. Where you live will drastically impact what you can do after work. With a career in health care, you are likely to find a job in almost every state, but some locations will be a better fit for what you are looking for. Some cities are going to have more job opportunities and a lower cost of living while others might offer more amenities but a higher cost of living. The Northwestern states, including Oregon, Washington, Idaho, Montana, and Wyoming offer a breathtaking lifestyle. You are surrounded by majestic natural scenery; the Rocky Mountains can be your playground with old growth forests, waterfalls, rivers, and miles of coastline. However, you still need to pay your bills to live here! Living expenses will vary from city to city. The Northwest is well known for being expensive to live in, so these cities are considered the best due to their excellent job opportunities! Portland is a beautiful city, rich in cultural experiences and diversity. 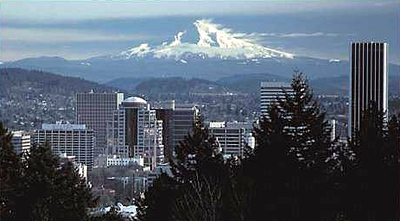 Recently Portland has seen nice economic growth in the tech industry. The city has more than 1,200 tech companies, providing many different jobs. There has also been job growth in education and, of course, healthcare! This means that there continues to be high rates of employment. The Legacy Health System employs over 10,000 staff members as the second biggest health care system in Oregon. The Providence Health and Services in Oregon is considered the largest health care employer, containing a network of hospitals, physicians, clinics, home health services, and other health care programs. The average salary in the Portland region is $55,508 a year, but you must pair that with a cost of living that is 29% higher than the national average. 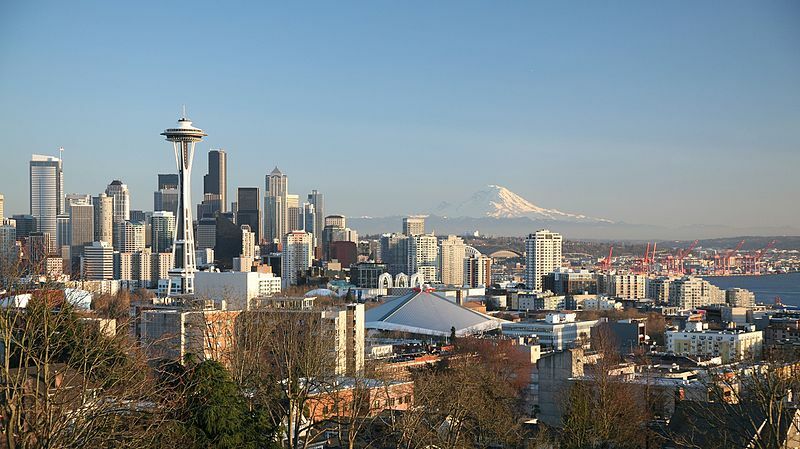 Known around the world as the home of legendary coffee, Seattle is the largest city in Washington and functions as the area’s economic, cultural and educational center. 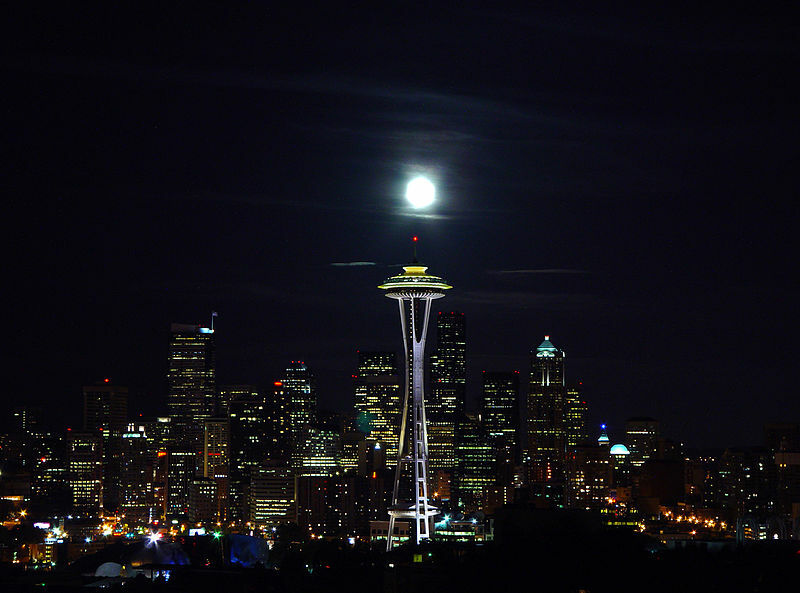 All of this does come with a price tag, as Seattle has a higher cost of living than many other places in the Northwest. This is matched with high employment rates and booming businesses such as Starbucks, Nordstrom, Microsoft, and Amazon.com, all calling Seattle home. You would most likely be looking at a health care job with the Seattle Children’s Hospital or the Northwest Hospital and Medical Center. Seattle Children’s Hospital has more than 7,000 employees and has been ranked as the 5th best children’s hospital in the United States. That’s a prestigious place to work! The average yearly salary in Seattle is $69,239 with the cost of living sitting at 49% higher than the national average. 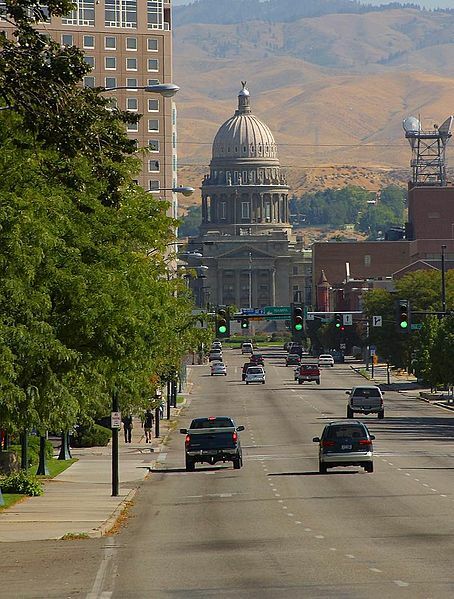 Idaho gives you a much more relaxed lifestyle and a cost of living that is lower than most parts of the country, but that doesn’t mean that Boise has nothing to offer! Some of the biggest employers in Boise are Albertsons, Micron Technology, and the University of Idaho. St Luke’s Health System employs over 9,000 people, and their services include the St Luke Children’s Hospital, St Luke’s Heart center, and St Luke’s Tumor Institute. The average yearly salary is $48,939 but rent and housing prices are much lower than the national average. The cost of living is 8% lower than the national average. Home to large, wide-open spaces and not many residents, Montana is one of the most sparsely populated states. However, this doesn’t mean it will be hard to find a job. The biggest employers are in the energy, resources, and healthcare fields. NorthWestern Energy offers the most jobs in the city. Two of the healthcare employers you might be looking at are St. James Healthcare and Copper Ridge Health and Rehabilitation Center. St James employs over 500 people in physician offices and hospitals. Copper Ridge Health and Rehabilitation offers jobs in the nursing home facility as well as in rehabilitation therapy. The average salary in Butte is $42,261 with a cost of living at 90/100. Numbers below 100 mean that Butte, Montana is cheaper than the national average. Which part of the Northwest appeals to you the most? Are you a dedicated Seattle coffee drinker, or are you looking for the wide-open spaces of Montana? Whatever you decide, there are some excellent opportunities for a career in healthcare in many of these cities! Crystal Jones is a Registered Nurse who moonlights as a professional freelance writer. She uses her expert knowledge, skills and personal experience in health, education, parenting, simple living and mental health to provide content that teaches, engages and inspires readers. When she isn’t writing, working or crying in the bathroom she can be found in the kitchen burning dinner for her husband and 3 young kids when she would rather be out in the garden. Check out her work and how to connect at WriteLifeChange.com.